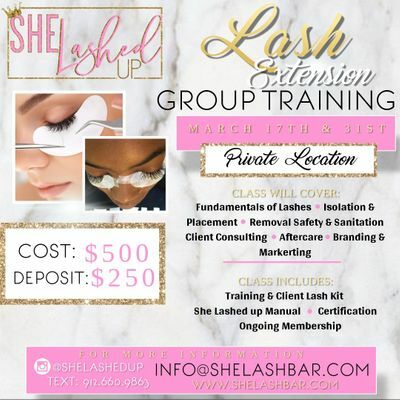 Are you ready to advance your career, become your own boss, or even add another service to your booking? Look no further! !